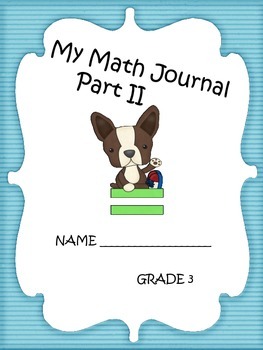 This math journal includes 15, open-ended (extended response) questions to use with your math instruction, to collect data or to assess. 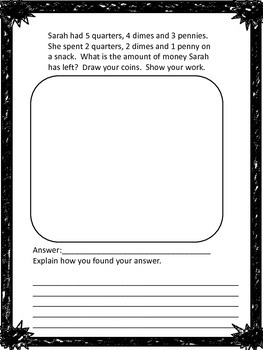 All questions follow 3rd grade common core standards. 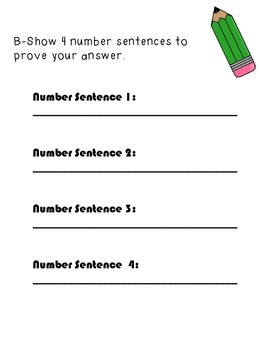 Students will read each word problem and draw it out AND provide a written explanation. 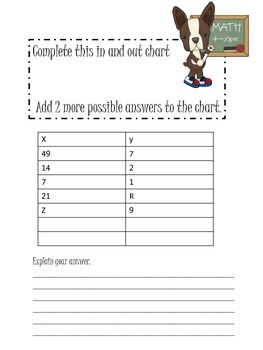 Also see Complete fraction unit with common core aligned activities, games, assessment and flashcards.